Sandplay therapy is a recognized therapeutic modality for both children and adults, based on the psychology of C.G. Jung and developed by the Swiss psychotherapist Dora Kalff. It is particularly useful for identifying and reconciling internal conflicts that manifest as anxiety and depression, as well as penetrating the depths of personality to experience the Self directly. 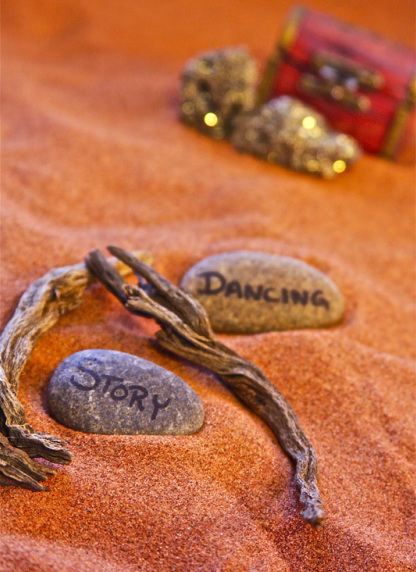 Sandplay therapy establishes a "safe and protected space," where the inner world can be explored and integrated for emotional healing. 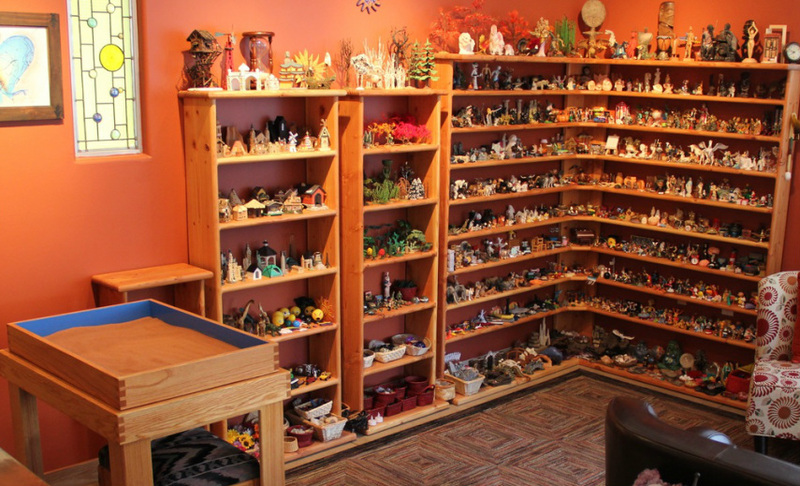 Clients place miniature figurines in a small sandbox, constructing a three-dimensional “picture” to express confusing feelings and inner experiences. This process results in a visual representation, or "picture," of one’s inner world that is not accessible through verbal language. As materials contained in the unconscious emerges visually and symbolically, it is integrated into a person’s sense of self and can be activated to elicit behavioral change. The symbolic language in Sandplay provides a way for material from the unconscious to become visible, healed, and integrated into the consciousness, thus allowing life to be lived in a more conscious and authentic way. the intellect has wrestled in vain."